Travelling to or from New Zealand? My Baggage offers super fast, convenient and affordable luggage shipping services, allowing you to travel luggage free. My Baggage takes all of the stress out of transporting your luggage to New Zealand. Wave goodbye to expensive airline baggage fees and out-of-budget removals. My Baggage provides a low-cost and convenient door to door luggage shipping service, helping you to save time and money whilst you travel. It’s one less thing to worry about! New Zealand (Maori Aotearoa) is an island country located in the southwestern Pacific Ocean. It consists of two main islands, North Island and South Island, with some smaller islands offshore. The country is full of stunning and diverse natural beauty, from jagged mountains, to rolling pastures, raging rivers, scenic beaches and active volcanic zones. 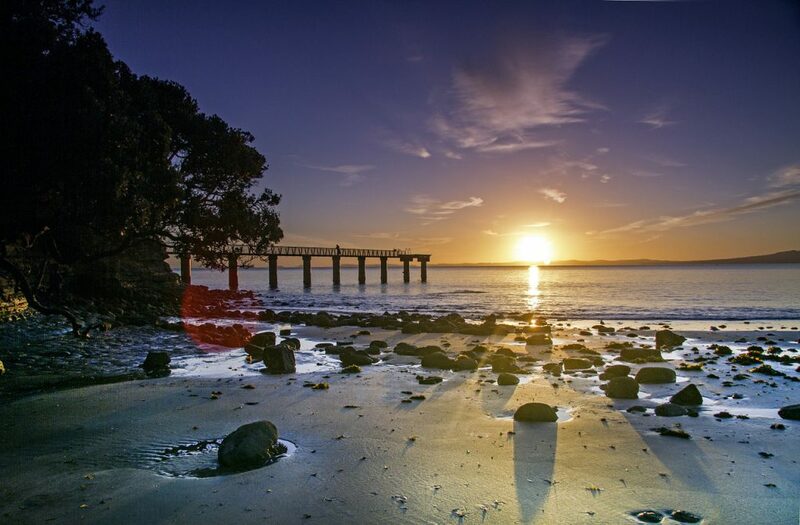 New Zealand is a hugely popular destination among expats, thanks to its favourable climate, staggeringly beautiful scenery, laid-back lifestyle and more. English and Maori are the official languages of New Zealand, with English being spoken by the majority of the locals. As such, English speaking expats won’t be faced with language barriers. Why Ship To New Zealand? To send personal luggage to relocate with family. To send personal luggage to relocate for work. To send personal luggage to study abroad. To send personal luggage ahead of holidaying. To send a care-package to a loved one in New Zealand. Whether you’re travelling to New Zealand to relocate with family or for work, to enjoy a holiday, to study abroad or otherwise; My Baggage’s convenient services, generous weight allowance and the fact that you can send as many items as you like with us can make transporting all of your stuff easy peasy. When you choose My Baggage, you can wave goodbye to expensive airline excess baggage fees and out-of-budget removals. My Baggage offers a welcomed alternative to airline baggage. Not only can you make significant savings when you ship with us, but shipping your excess baggage with us makes that tedious wait for the appearance of your suitcase the the luggage carousel a thing of the past. My Baggage ships your luggage to New Zealand quickly and safely. Our service also offers a convenient and cost-effective alternative to traditional removals. Are you relocating to New Zealand? All things considered, relocating to another country can be an undeniably expensive process for many reasons. However, My Baggage allows you to cut your costs in one way, at least. You can save your pennies by selling or donating most of your large, bulky items (such as furniture) and ship essentials with us. My Baggage allows you to ship a massive 30kg/66lbs per suitcase or box at fantastic low rates. You’ll also be given the option to pay extra for even heavier items, if you need to. Do your research on New Zealand quarantine and customs. Find a reputable international removals/shipping service. Don’t stop there, either – obtain more than one quote and compare! Choose a service with transit times that best suit your needs. Package all items securely with plenty of internal cushioning. 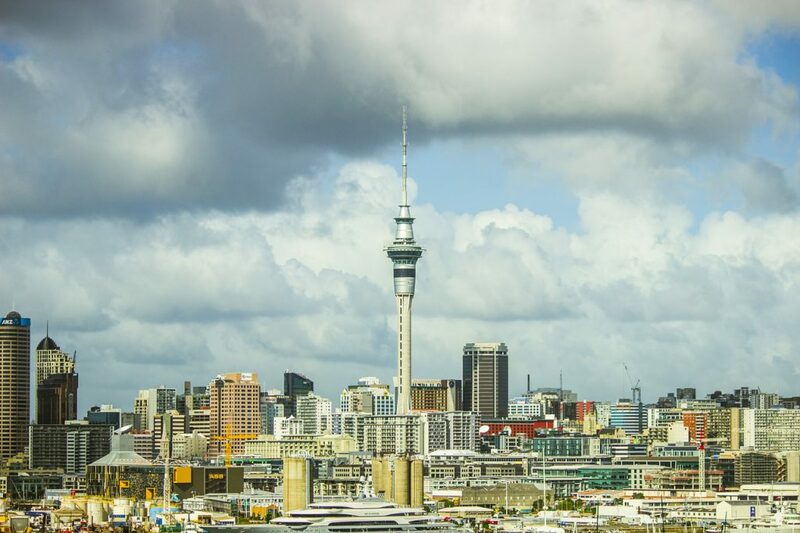 When shipping goods to New Zealand, you are legally required to complete and send a customs declaration with your shipment. Whether you’re sending personal effects or a gift to a loved one; if your shipment does not have a customs invoice attached, it will not make it past your local country border, and you may have to pay return charges to get it back. My Baggage will automatically provide you with the appropriate customs documents for you to complete, print, sign and attach to your shipment to send to New Zealand. Generally, My Baggage shipments clear customs in a timely manner, free from duties and taxes, as most countries offer a generous duty-free allowance for personal effects. However, as customs processes and allowances are different around the world, and because My Baggage has no control over any decisions made, we do advise doing your own research into New Zealand customs regulations before booking your shipment to New Zealand. Please make yourself aware of potential customs duties in New Zealand. Please note that shipments to New Zealand with a declared value under £120/$170 USD it will typically clear customs in 1-2 days. However, shipments with a declared value over this threshold will require self-clearance and additional fees may apply. My Baggage gives you the freedom to ship your personal belongings all over the world, meaning you can send almost everything you would typically find in a standard holiday suitcase. However, for security and customs reasons, there are certain items which are prohibited and cannot be carried; as is standard with most shipping companies. It is also important to be aware that although certain items can be carried on our services, some may not be covered under our compensation cover and so are sent at your own risk. If you choose to send any non-compensation items, please ensure they are packaged appropriately, with plenty of internal packaging for fragile items. Find out more about My Baggage’s prohibited and non-compensation items. Please note that import allowances, security and customs processes differ all around the world; we recommend that you do your own personal research into what may be prohibited in your destination country before booking your shipment with us. What type of packaging can be used? When sending your belongings to New Zealand with My Baggage, we recommend using either suitcases or strong boxes to package your items so as they are suitable for transit. We advise against using fragile or expensive suitcases, as packaging is not covered under our compensation cover. With regards to boxes, it’s always best to invest in a new, sturdy, double-walled cardboard box as they are most durable and suitable for transit. If you are sending fragile or delicate items, we recommend using internal packaging to protect them during transit. You can use materials such as bubble wrap or newspapers. You can read through our complete packaging guide here. Shipping your luggage to New Zealand with My Baggage couldn’t be easier. Our online booking system is available 24/7 and takes just a few minutes to complete. Once you’ve booked, we’ll send you some shipping labels to print and attach to your items. After that, we’ll collect your item from your collection address and deliver it straight to its destination. You can use My Baggage to ship your personal effects in suitcases, boxes, or even a mixture of both. You can also send typically large or oversized items, such as sports equipment, and musical instruments, though they should be appropriately packaged. My Baggage offers a convenient and reliable door to door collection and delivery service. There’s no need for you to leave your items at a far drop-off point, nor do you need to venture out to collect them at the other side. We deliver straight to your destination in NZ. We understand that when it comes to your personal luggage, it’s only natural to feel apprehensive about handing everything over to a delivery driver. That’s why at My Baggage, we strive to provide an international moving service that you know you can trust. When you book with us, you’ll be given access to full online luggage tracking so that you can monitor the status of your shipment every single step of the way. My Baggage keeps you in the know from the moment you place your booking, which is why we give you the option to opt-in for text and email notifications to stay up-to-date even when on the go. To give you that extra peace of mind, if you happen to have any questions or concerns along the way, our customer support team will be on hand to help. Thanks to many years of experience in logistics, our team are experts when it comes to shipping personal belongings all over the world. You can contact our team via phone, email and live chat. 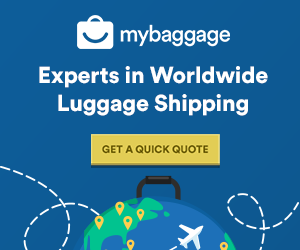 Low cost luggage shipping to over 200 countries worldwide. Convenient door to door collection and delivery of your shipment. Fast transit times with express services available across many routes. Full online luggage tracking, as well as SMS and email notifications. Are You A Business Or Personal User? My Baggage offers convenient and affordable luggage delivery services for everyone, whether you’re a business user, a holiday maker, an expat or simply moving house. No matter your reason, absolutely anyone can take advantage of our competitive prices and excellent services. In fact, many savvy business users regularly avail of our low cost and convenient shipping services in order to relocate their employees all over the world. Excellent service! They picked it up in the morning in London and delivered in Milan a day in advance. Quick and super simple, I’m going to do it again for sure! The best one so far. As always, easy to use, reliable and fast! Found the website, quickly asked some questions on the web chat and had them answered in real time, then I packed my boxes and let them know I’m ready for pickup. The boxes should arrive in 3-5 workdays, and arrived in 3. Copyright 2019 Uni Baggage Ltd.